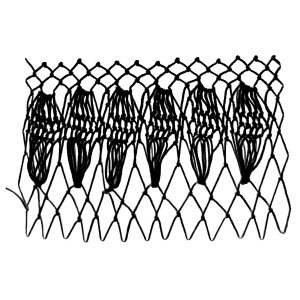 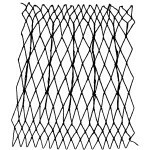 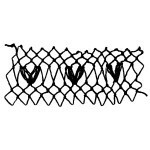 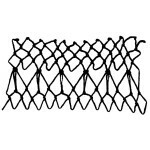 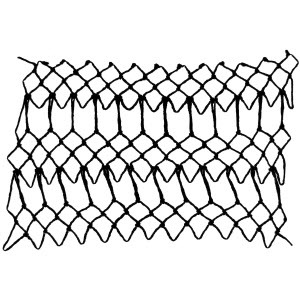 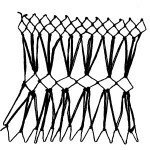 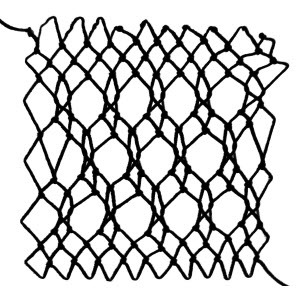 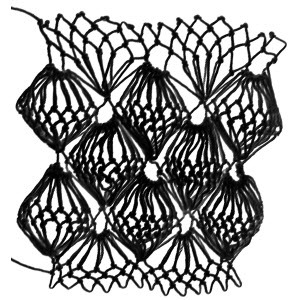 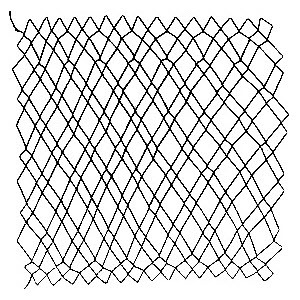 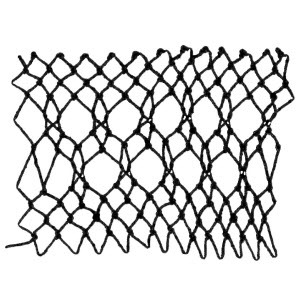 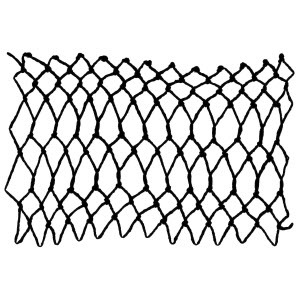 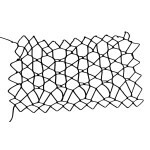 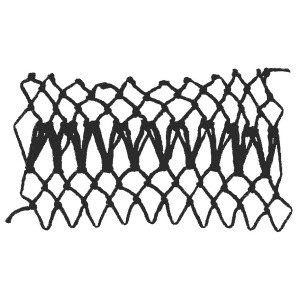 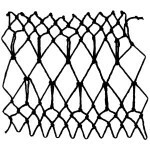 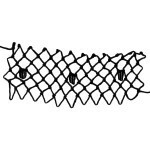 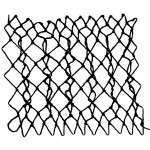 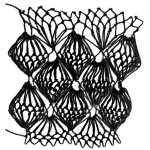 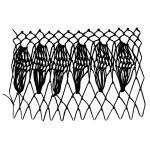 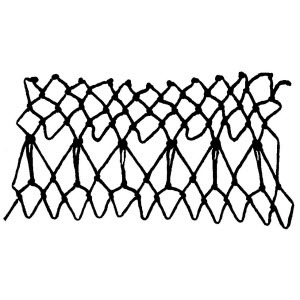 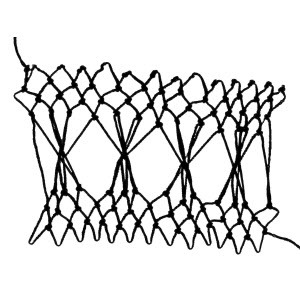 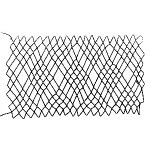 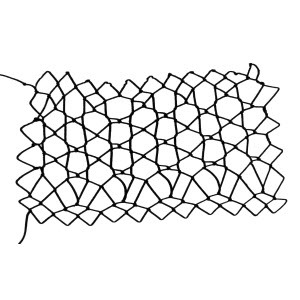 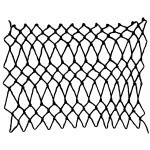 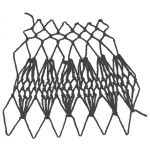 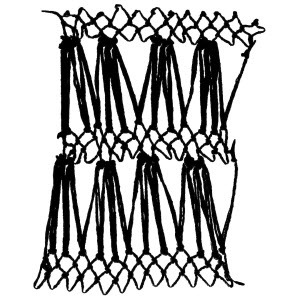 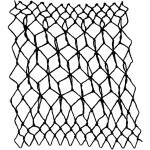 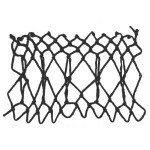 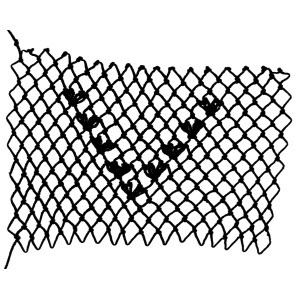 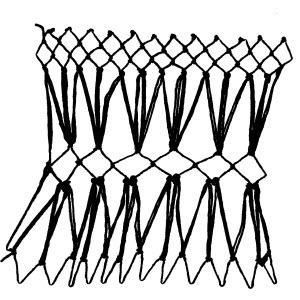 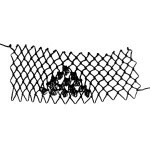 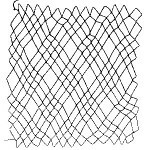 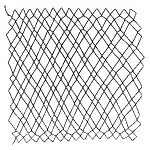 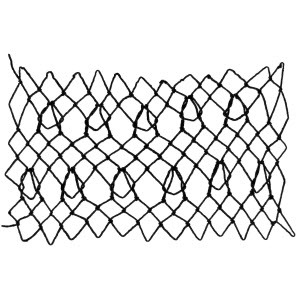 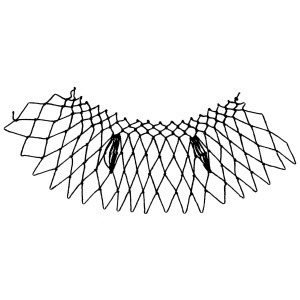 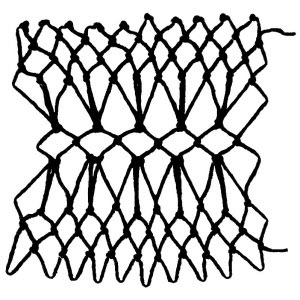 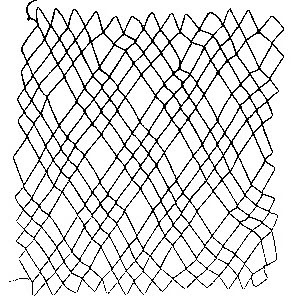 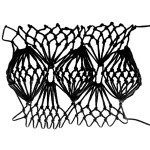 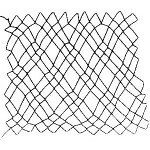 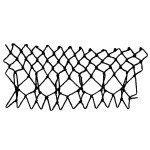 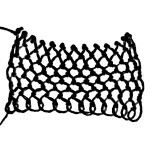 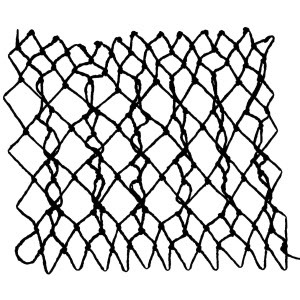 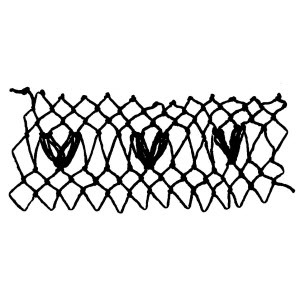 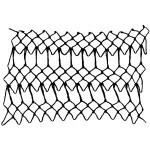 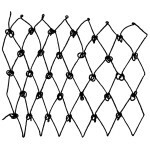 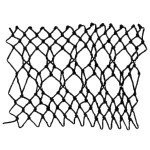 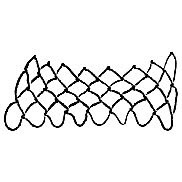 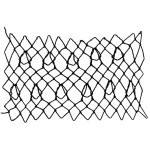 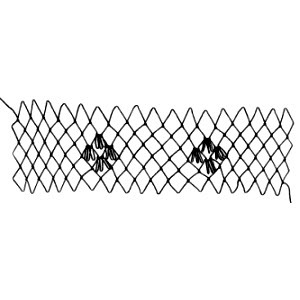 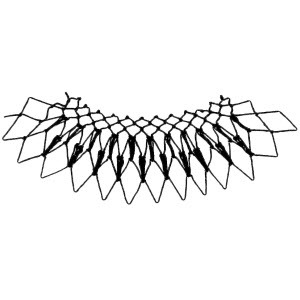 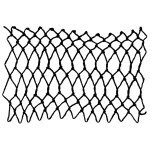 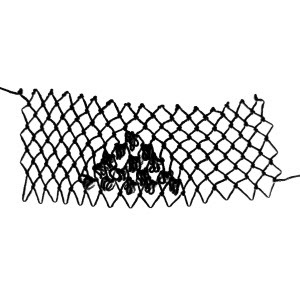 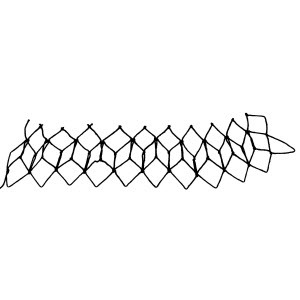 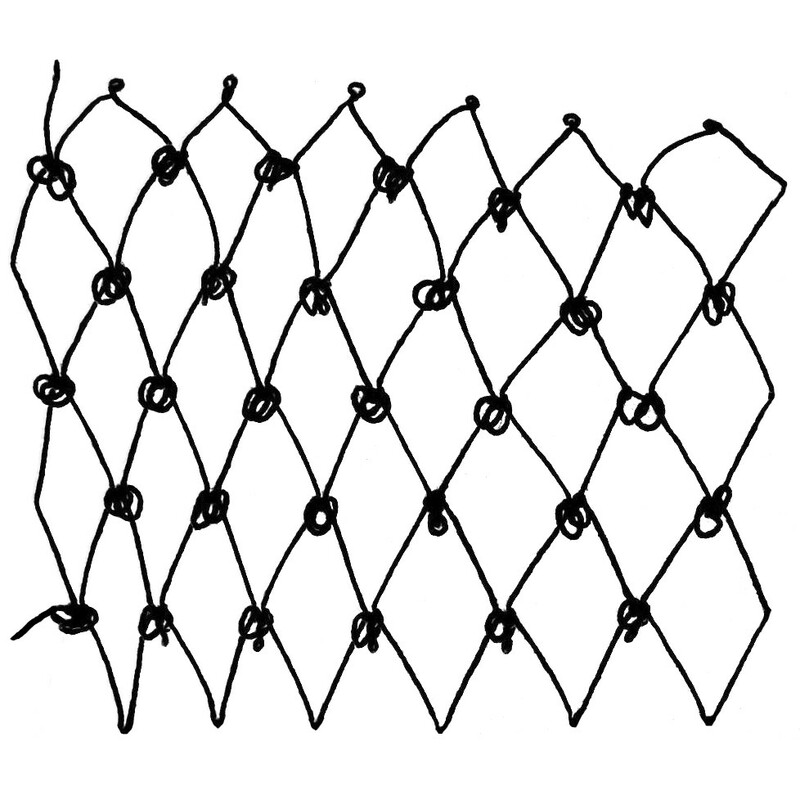 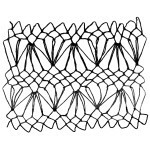 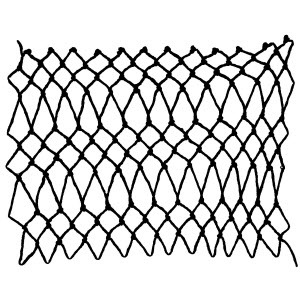 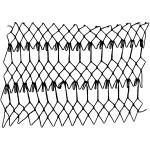 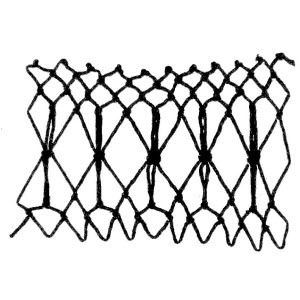 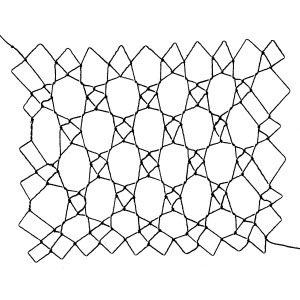 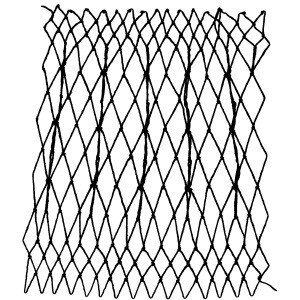 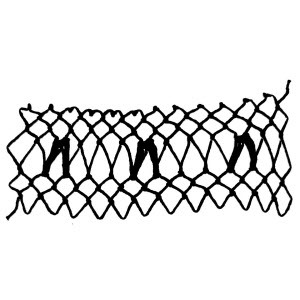 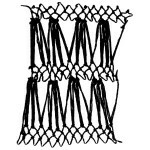 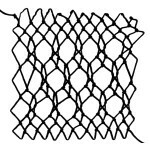 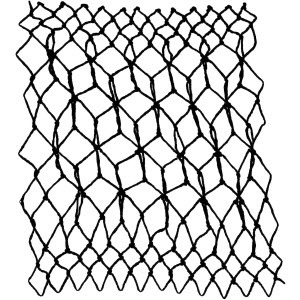 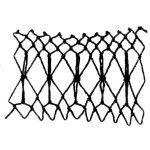 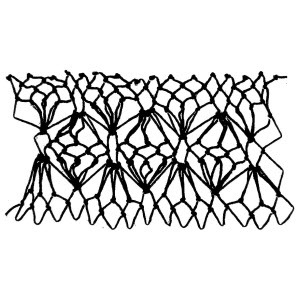 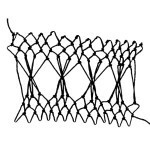 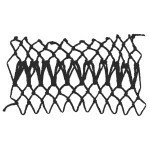 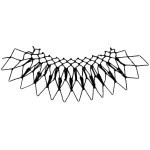 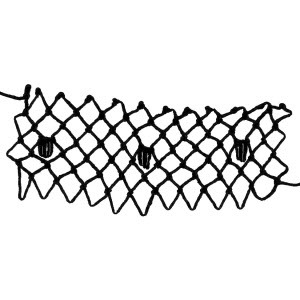 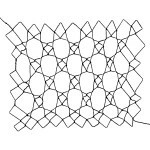 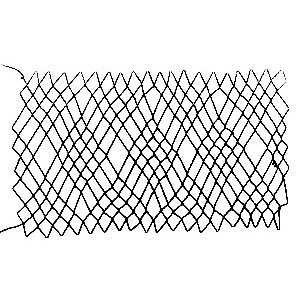 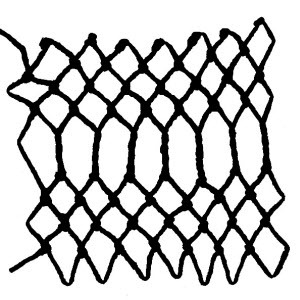 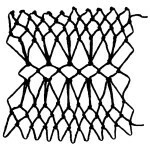 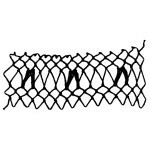 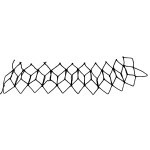 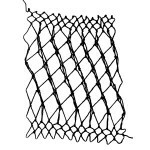 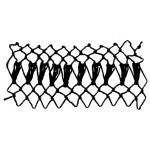 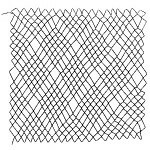 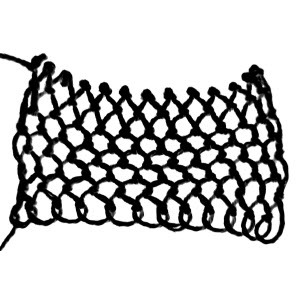 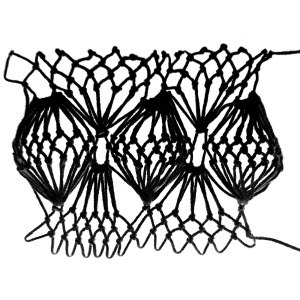 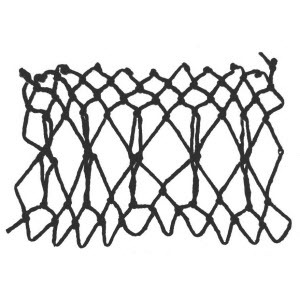 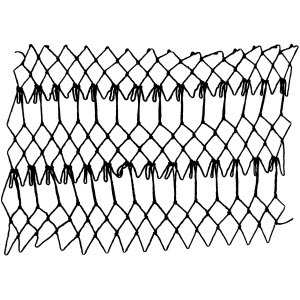 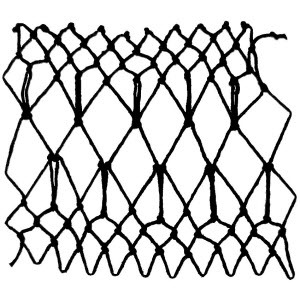 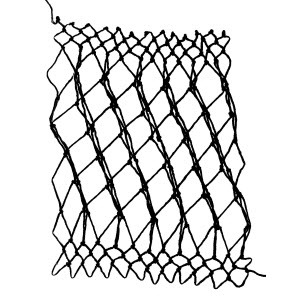 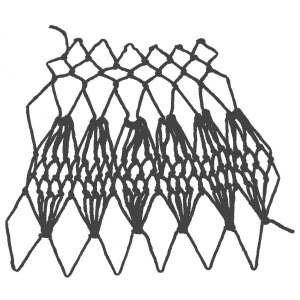 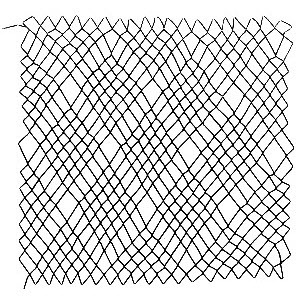 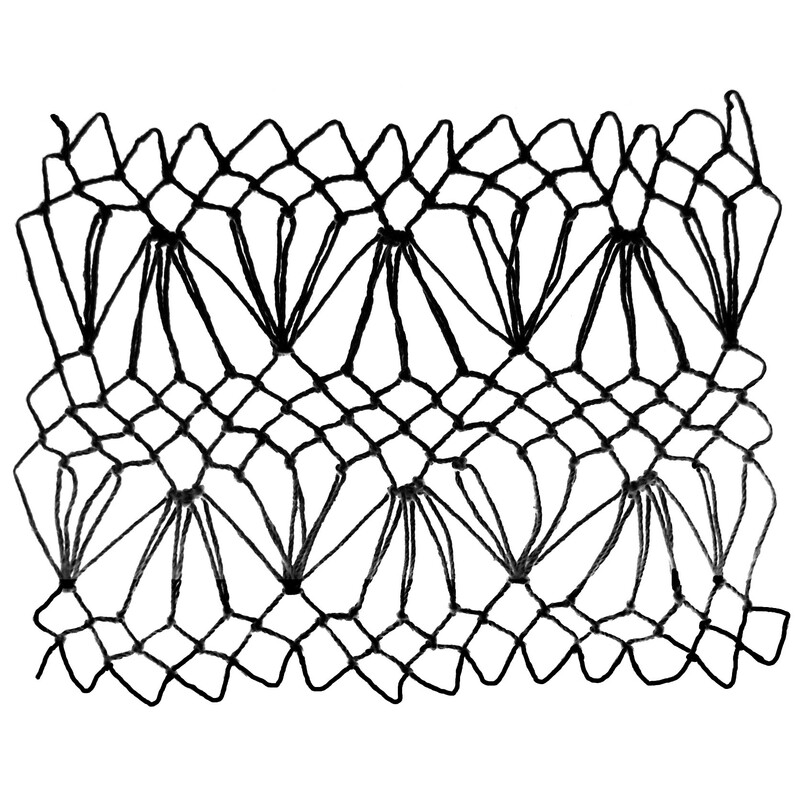 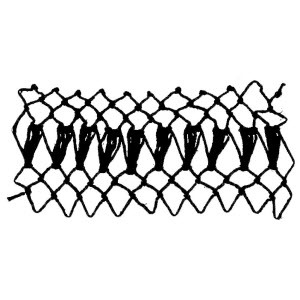 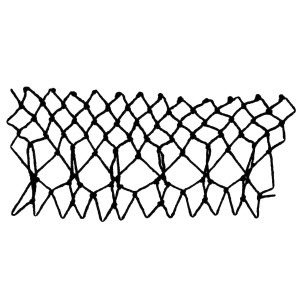 Decorative stitches do not add to or subtract from the number of loops in a round or row. 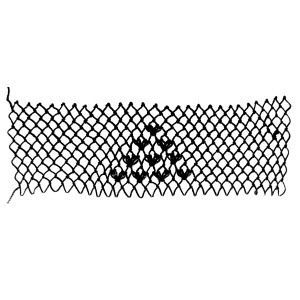 As with many other crafts, there are occasionally multiple names given to the same stitch. 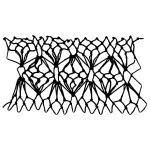 I have listed each name separately below.